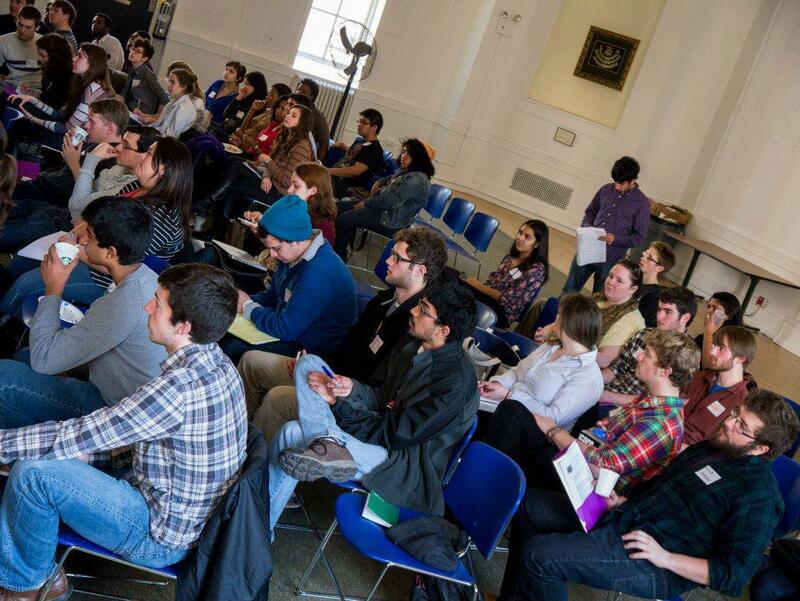 The 2012 SGAC conference, hosted at Columbia University in New York City, was a great success! We brought together over 70 student leaders (from chapters as far away as Iowa and Florida!) for a weekend of trainings, brainstorming, and bonding.